BJB liquid pigments are designed to rapidly disperse into the systems described above. 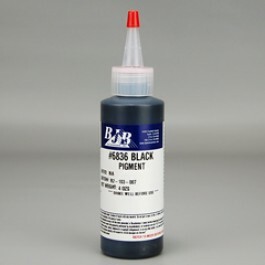 The 6800 pigment series is typically used by adding approximately 1/2% by weight of pigment to the material system. Many materials are naturally dark and hard to color. These materials may require from 1% to 5% of the pigment dispersion to develop the desired color. 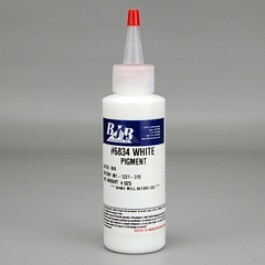 Liquid pigments can often cause a negative effect on a material’s physical properties if too much pigment is added.